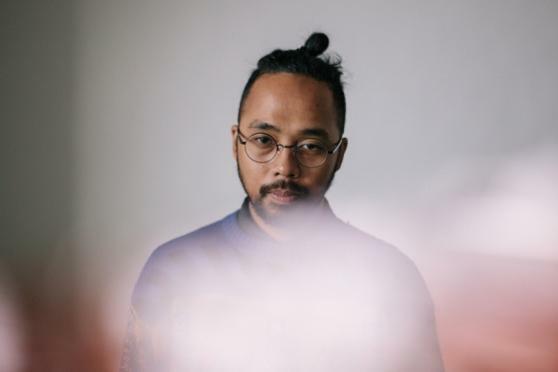 In the rolling green hills outside of Los Angeles, Spazzkid, the moniker of electronic producer and songwriter Mark Redito, finds refuge in positive beat driven melodies with a yearning to express his ever-evolving love of life and adventure. Once locked in his bedroom producing uplifting beats that made the world feel young, Redito has exploded onto the scene crossing genres and styles with a keen beat maker sensibility that has proven relatable for multifarious crowds, attracting fans of all ages and backgrounds. Following the international success from his debut LP “Desire” (2013), he released a follow up EP “Promise” in July 2014 on Magical Properties which carries a reinvigorated sense of boldness, bringing his lyrics to the foreground while weaving uplifting melodies and ecstatic beats into beautiful works of pop. Most recently, Spazzkid partnered with Cascine Records to release a single featuring Neon Bunny.